I was very amused when I read about the locations in Singapore mentioned in this book. I'm pretty familiar with the way locals argue over food! 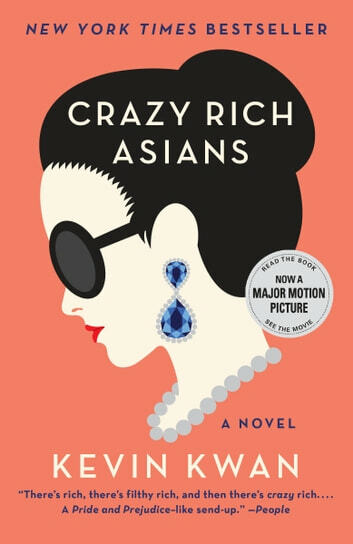 I am a Filipino-Chinese and I can totally relate to the culture of the characters presented in this book. I find myself laughing and nodding to every different situation the characters encounter - from the parents down to the latter generation, and that is what I love about this book - it connects me to my roots. Fun and highly addictive. The glitz and glamor are just the facade. At the heart of it is true romance, with its rigid meat and sturdy bones built out of long-held family values. Any Asian would relate to this. As a Malaysian, I can relate to all the jokes and dialects.